Attractive, affordable styles complement any décor and please any taste. 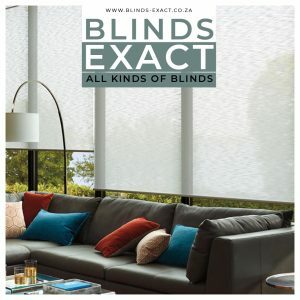 Technologically, they office ideal shading and sight protection for all living and working areas for people with particular demands. You decide how much light is required for which circumstance. Vertical blinds define windows with a clean, linear style. 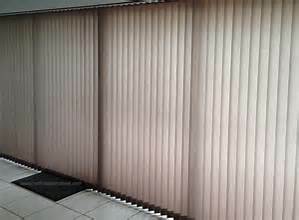 These blinds create a comfortable, individual atmosphere. 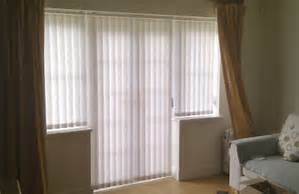 The are ideal for perfect daylight adjustment as the vanes may be opened wide or partially or the blind may be moved away from the opening completely. 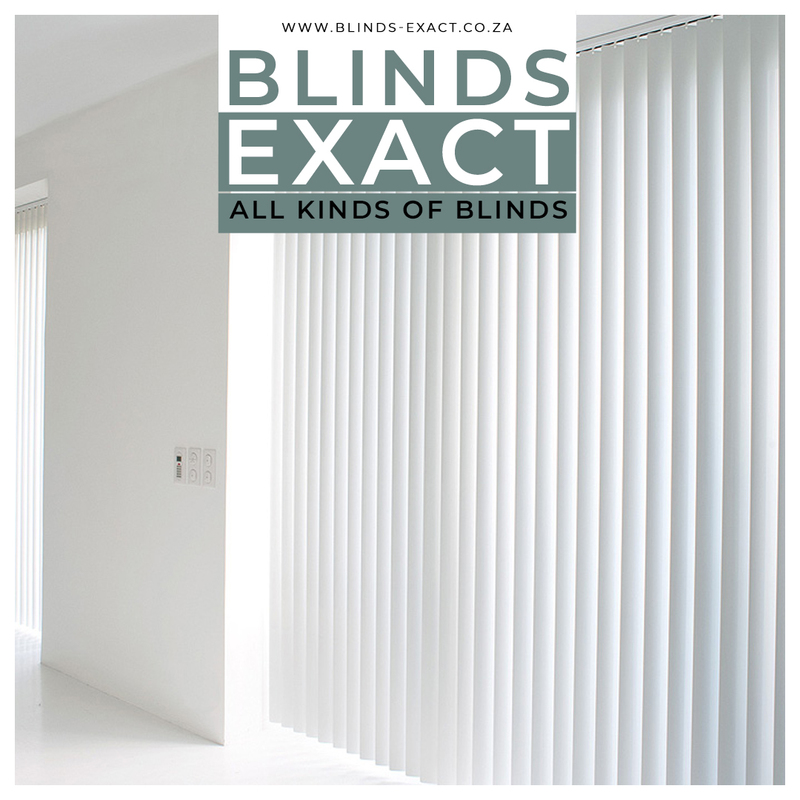 Depending on the sunlight and the desired shading or sight protection, you choose from a wide selection of fabrics. From absolutely dense (opaque) fabrics through to almost transparent (sheer) materials. 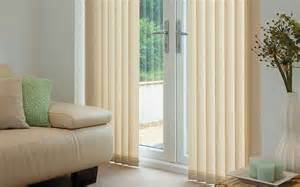 Fabrics are made up of either PVC, 100% polyester or fibreglass base with an acrylic composition in the blockout ranges. A huge choice of materials covers various fabrics: plain knitted fabrics, and up-to-date designs in woven jacquard fabrics leave you with unlimited choice. 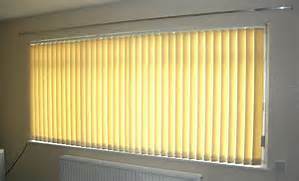 Room darkening blinds consist of an acrylic coating on both sides of the vanes or flock backing shutting out much light and direct harsh sunlight. 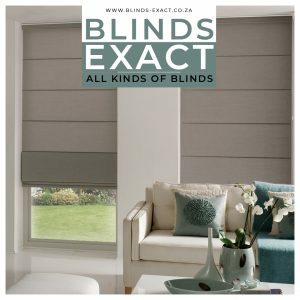 The two sizes of 90mm or 127mm slatting is complimented with white powder-coated aluminium headrails which fit into metal topclips. Polypropylene ballast weights, polyacetal stabilizing chain for interconnecting weights with snap-on coupling. Plastic control chains and cord weight/holder are available in white. 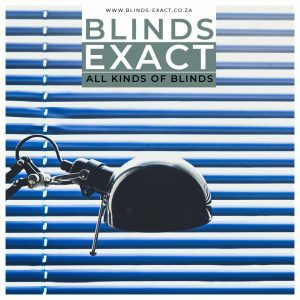 The sun can make these components brittle and will have to be replaced at a minimal cost in the future of your blinds lifespan. Be careful not to catch the vanes in windows or doors on closure or see that the wind doesn’t blow them out as the chain will most certainly break.